OCBC’s 3Q17 net profit of S$1,057m beat expectations due to better-than-expected performance from life insurance arm, Great Eastern. Net interest income increased 12% yoy, driven by NIM expansion of 4bp yoy and robust loan growth of 11.4% yoy. Wealth management fees expanded 32% yoy while AUM grew organically by 20% ytd. The oil & gas sector no longer exerts much sway over asset quality. Maintain BUY with a higher target price of S$13.56, based on 1.44x 2018F P/B. 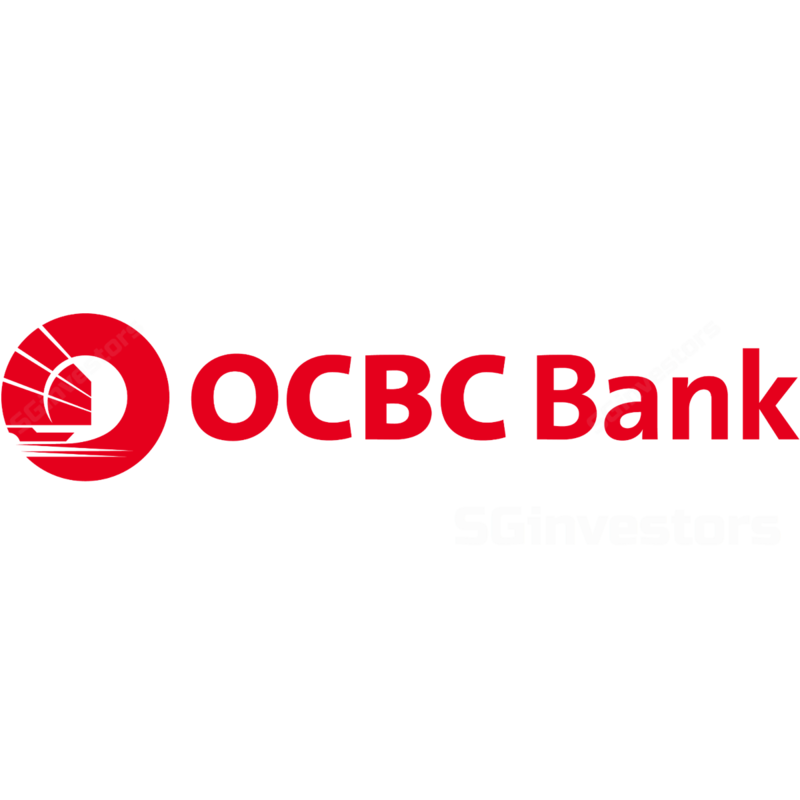 Oversea-Chinese Banking Corporation (OCBC) reported net profit of S$1,057m for 3Q17, up 12.1% yoy, and slightly above our forecast of S$958m. Double-digit growth in net interest income. Loans expanded 1.6% qoq, driven by Singapore (+2.3% qoq) and Greater China (+2.6% qoq). Management attributed the positive loan growth momentum to mortgages, trade loans and network customers in Singapore and Hong Kong which are expanding overseas. NIM expanded 4bp yoy and 1bp qoq, aided by the narrowing gap between 1M- and 3M-HIBOR from 31bp to 20bp during the quarter, which boosted growth in net interest income to 12% yoy. Stellar performance from wealth management. Growth in fees was slightly higher than expected at 14% yoy. Wealth management continued to turn in a solid performance with contribution at $205m, up 32% yoy but receded 5% qoq. AUM grew to US$95b, which represents an organic expansion of 20% ytd. Contributions from fund management, trade and service charges grew 11%, 5% and 80% yoy respectively. The insurance business contributed $238m (life: S$201m, non-life: S$37m) due to growth in the underlying insurance business and good performance from its investment portfolio. Weighted new sales grew 16% yoy (Singapore: +25.7% yoy, Malaysia: -6.2% yoy) while NBEV margin was healthy at 38.1%. Gains from sale of investment securities increased to S$64m against S$54m in 2Q17. NPL balance increased by a manageable S$63m, or 2.2% qoq, while NPL ratio was relatively unchanged at 1.26%. New NPLs fell 18% yoy to S$409m. The oil & gas sector accounted for 38% of new NPLs (one large account and three smaller accounts). OCBC also recognised a lumpy exposure to a Chinese SOE in the steel industry, which has requested for debt restructuring. Credit cost receded 5bp qoq to 27.1bp. Total provisions of S$156m were in line with our expectations. Specific provisions increased 40% yoy to S$138m due to a couple of restructured accounted. Management prudently set aside more specific provisions after re-assessing these borrowers’ cash flows and valuation of collaterals. Second consecutive quarter of earnings above S$1b. OCBC’s 3Q17 net profit of S$1,057m beat expectations due to better-than-expected performance from life insurance arm, Great Eastern. It achieved double-digit growth in net interest income and fee income. The oil & gas sector no longer exerts much sway over asset quality. Outlook brightens for loan growth. Management expects loan growth to come in at 7- 8% for 2017. It sees strong momentum and healthy loan pipeline. Management believes a loan growth of 7-8% for 2018 is achievable despite the high base in 2017. Residential mortgages have expanded 1.7% qoq in 3Q17 due to drawdown of existing housing loans. The oil & gas sector has hit a trough and stabilised. Management sees positive signs, such as a recovery in drilling in the North Sea and more active chartering activities. However, there is no noticeable uptick in charter rates and the duration of contracts remains short. Oil majors have withheld capex for three years already but may have to renew capex in the coming years. Management continues to advise customers to deleverage and recapitalise. We raise our net profit forecasts for 2017-18 by 2.5% and 1.5% respectively due to the better performance in 3Q17, NIM expansion and increased contributions from associate, Bank of Ningbo. Maintain BUY. Our target price of S$13.56 is based on 1.44x 2018F P/B, derived from the Gordon Growth Model (ROE: 10.5%, COE: 7.75% (Beta: 1.05x) and Growth: 1.5%). The stock provides a decent dividend yield of 3.1% for 2017. NIM expansion in 2H17 and 2018. Continued investment in core commercial banking with proceeds from the restructuring at Great Eastern Malaysia.